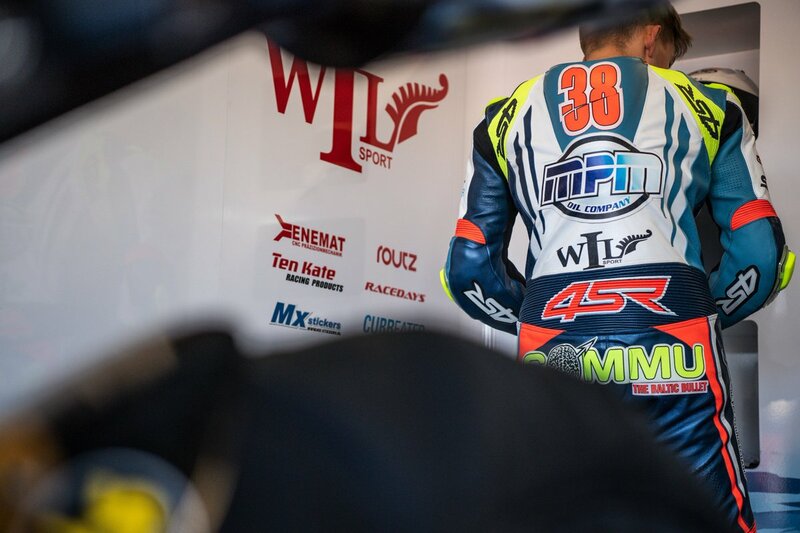 Dutchman Jaimie Van Sikkelerus will join 2017 FIM Europe Supersport Cup winner Hannes Sommer from Estonia in the Racedays Honda squad to compete in the 2019 FIM Supersport World Championship. 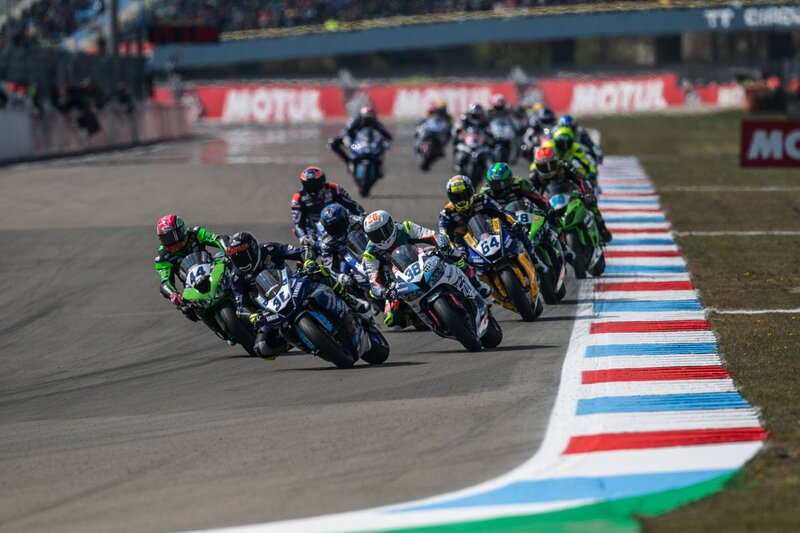 Twenty year old Soomer enjoyed a successful first full World Supersport campaign in 2018, showing great pace in the latter half of the season to take a brace of top ten finishes. 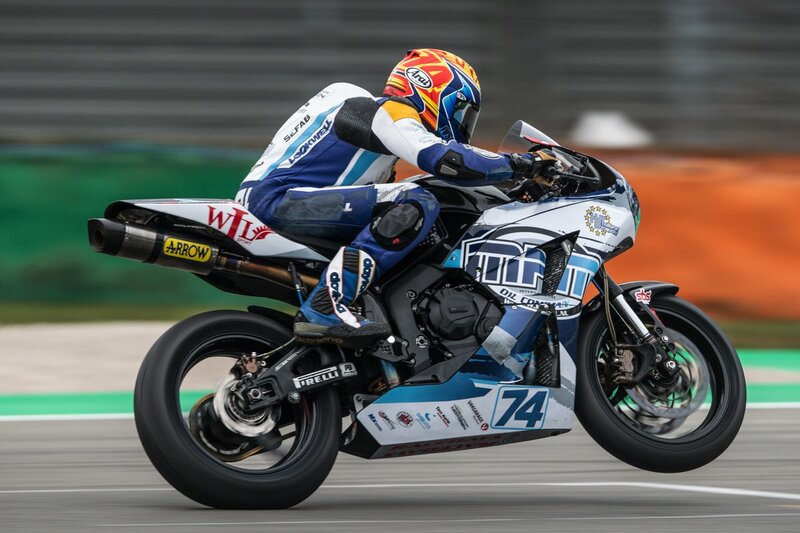 Van Sikkelerus had a difficult World Supersport season in 2018 suffering from various injuries, but the twenty-one year old from Akersloot showed flashes of his true talent, riding through the difficulties to finish in point scoring positions.